Quad level home located on a beautiful wooded lot in a quiet neighborhood. This over 2000 sqft 5 bedroom, 2.5 bath home features a large family room with views of the outside wooded lot, a living room, formal dining room and kitchen. This home also features large bedrooms and a rec room in the basement. The home also has a 2 stall attached garage and covered front porch. Come see it today! Please, send me more information on this property: MLS# PA1203030 – $142,400 – 5317 N Woodview Avenue, Peoria, IL 61614. 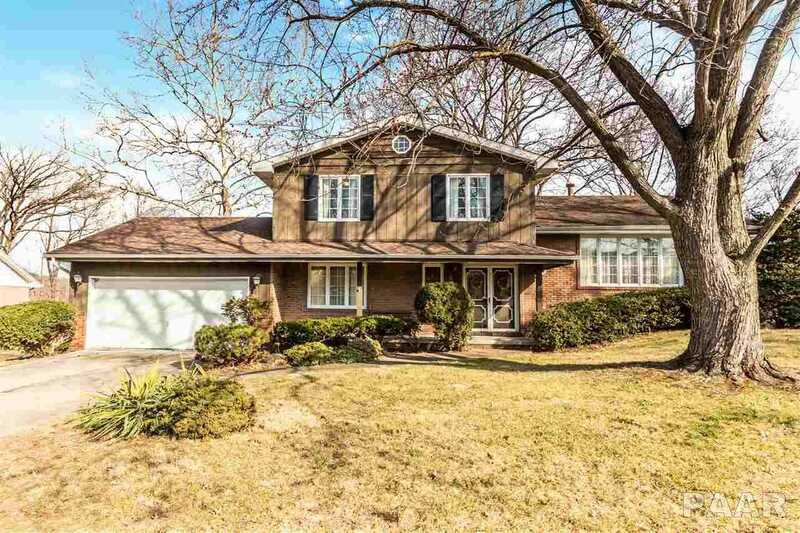 I would like to schedule a private showing for this property: MLS# PA1203030 – $142,400 – 5317 N Woodview Avenue, Peoria, IL 61614.